You cannot go sailing in Italy without trying the cuisine! Enjoy all the Italian delicacies! Taste all the traditional Italian drinks while sailing! 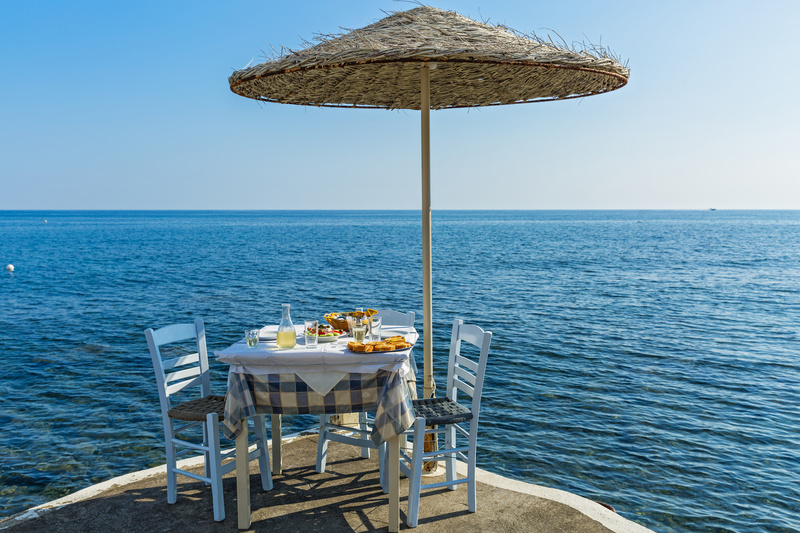 Visit authentic Italian restaurants on your sailing trip! 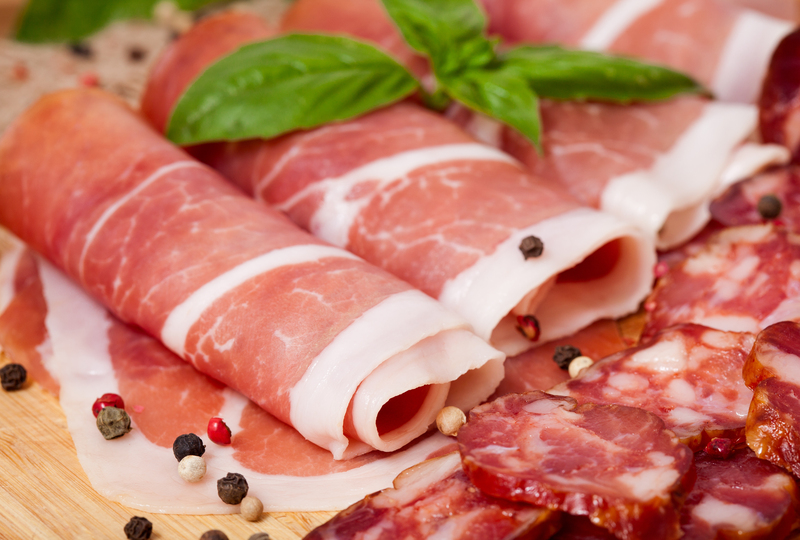 What to Eat on a Cruising Trip in Italy? 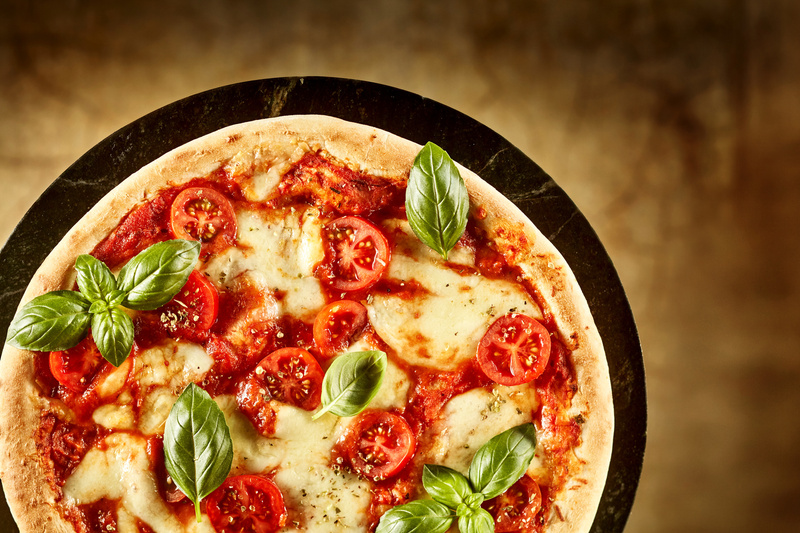 Italian cuisine has developed under a lot of different influences and is one of the most popular in the world. The cuisine is simple, with little ingredients, but of excellent quality. As other Mediterranean cuisines, the Italian one also uses a lot of vegetables, cheese, wine, olive oil, as well as different kinds of meat and fish. It is well known for pasta dishes with different varieties of noodles and the world-famous pizza, originating from Naples. The most popular dishes include antipasti such as bruschette or prosciutto, soups like minestrone, different types of pizza, such as margherita, capricciosa, quattro stagioni or quattro formaggi, different risotti and various kinds of desserts, such as panettone, panna cotta or tiramisu. What to Drink on a Cruising Trip in Italy? Italy is probably most famous for its different kinds of coffee and has a long wine-producing tradition. While sailing in Italy do not miss the opportunity to try the original espresso, in one of its various forms: macchiato, with a bit of steamed milk or foam; cappuccino, mixed with milk and topped with froth; ristretto with less water; caffe latte with equal parts of espresso and warm milk or corretto with a few drops of an alcoholic beverage. 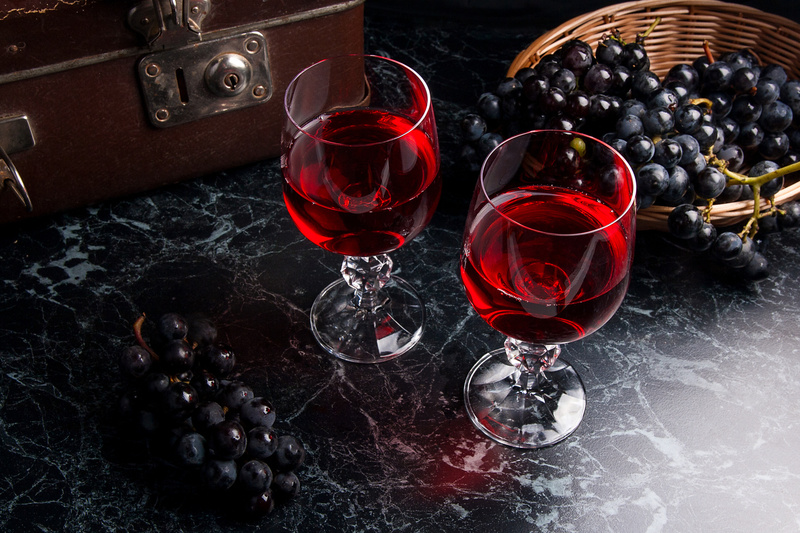 Italy is the largest wine producer, exporter and consumer in the world. Some of the most important grape varieties include white wines (Bianco) such as Malvasia Bianca, Moscato or Pinot Grigio and red wines (Rosso) such as Malvasia Nera, Sangiovese or Rosso Piceno. You must try the tasty Chianti. An imaginative, yet traditional restaurant with tables overlooking the harbor. Menu includes fresh fish and seafood. This Michelin-starred restaurant offers a varied menu with top-quality ingredients. The trattoria serves classic pasta. Sicilian ingredients and recipes prepared in a modern fashion inside an elegant ancient stone building with a walled-in terrace. 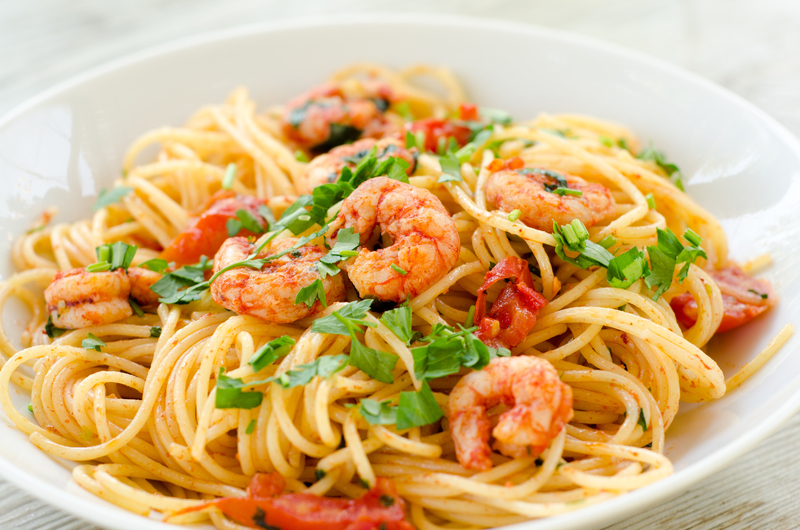 Italian cuisine is considered one of the best in the Mediterranean. The same influence can be found in other cuisines, although they are all unique and tasty in their own ways. 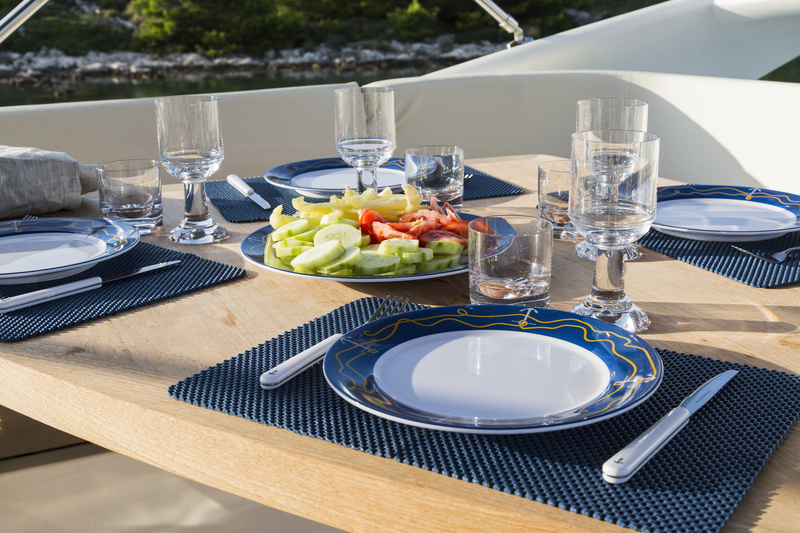 We present you the Croatian cuisine on our Sailing Croatia Boats page and you can find out more about the Greek cuisine on Sailing Greece Boats. Sail Caribbean Yachts lets you in on the secrets of the exquisite Caribbean cuisine and presents the tasty cocktails you surely imagine enjoying aboard your charter yacht. Maybe the cuisine will be that which helps you decide on the best destination for your charter vacation.